iPhone X users are going to love this one. If Face ID fails on the lock screen, you can simply do a rescan using a swipe up gesture. If you are running iOS 11 right now on the iPhone X then you already know how Face ID works. Just wake the phone, bring it up to your face and you’re in. In case the scan fails and you see the passcode screen, you have to either enter your credentials or just put your device to sleep and wake it up again for a new scan. Not exactly convenient. But with iOS 12, Apple has made an interesting change that makes things far more easier. In case a scan fails, and it will eventually when you are just glancing at your phone from an awkward angle, just swipe up from the bottom of the display to reinitiate a new scan. If Face ID finds a familiar face, then it will just let you through. I’m pretty sure many users out there are going to find this handy in a lot of ways. And if Apple does have plans to bring Face ID to the masses, then it’s a good idea to start implementing such conveniences right now so that everything seems as smooth as possible come launch day. iOS 12 is currently available as a beta through Apple’s Developer Program. If you wish to try it for free, then you have to wait for the public beta to arrive in due course. But, if you are feeling way too brave and adventurous right now, you may want to check out the links embedded below. 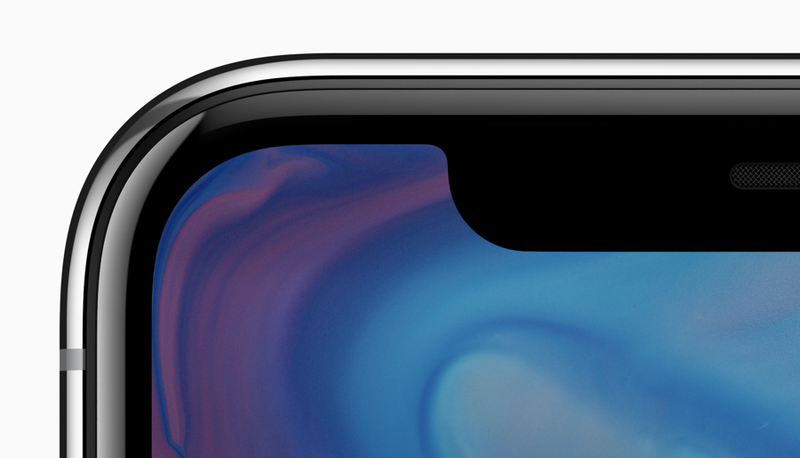 iPhone Lineup for 2019 to Feature Upgraded Face ID Camera With Newer Components – Faster Unlocking Inbound?